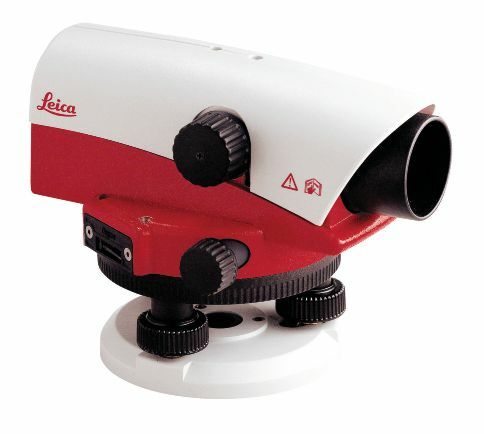 Leica NA720 Automatic Level. Suitable for builders and general construction work. Comes complete with aluminium tripod and 5 section staff.